This weekend was rough. I don’t know about you people, but there was a lot of football disappointment this weekend in my house. Between the Badgers losing to Ohio State in the Big 10 Championship – for those curious, Clay and I are still speaking, even though he cheers for the Buckeyes – and Clay’s Cleveland Browns losing another heartbreaker (and Ohio State not making it into the College Football Playoff), there’s been a lot of frustrated sighing. This time of year may be the most wonderful, but it’s also the most stressful when it comes to sports. Uff da. I guess it’s also stressful because somehow my schedule for the next two weeks is non-stop. Between work travel and personal travel, I’m going to be spending just as many days away from home as I will be at home. Consequently, I know I’m going to be tired and it’s going to be difficult to get to my gym. Or any gym. That is, unless I make it happen. Typically, when I travel, I try to figure out ahead of time if there will be a gym of some kind available to me where I’m staying. My first trip this week will be to Las Vegas and I’m certain there will be a hotel gym – but there’s no guarantee I’ll have a variety of equipment to use. 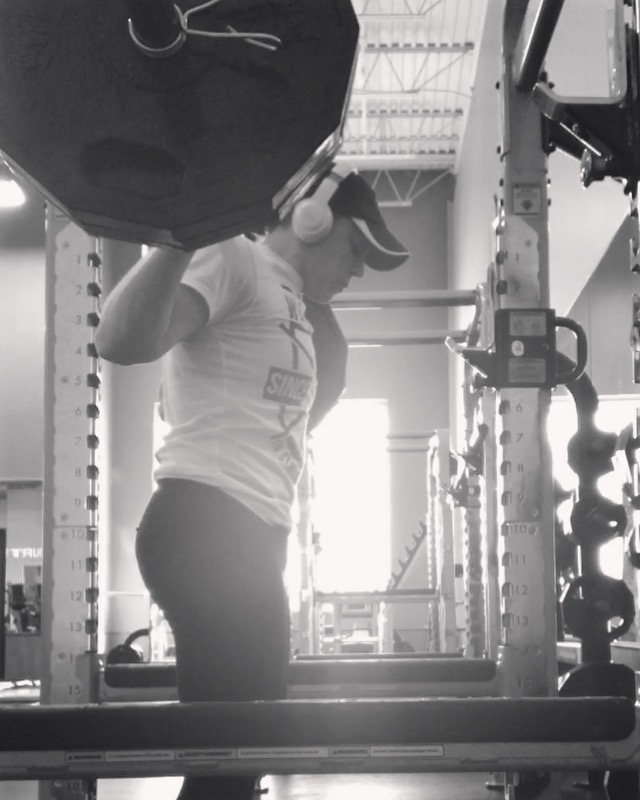 In situations like this, I try to put together workouts that are simple body-weight movements that can be adapted to use weights or other equipment if available, but can easily be completed with nothing extra. The following weekend, we’ll be in Florida visiting family. One of the cool things about CrossFit is that we can drop in at pretty much any gym anywhere. That’s our plan while we’re in Orlando… drop in to a couple gyms in the area, join in a WOD and call it a day. The CrossFit community is really awesome like that – and certainly makes some travel easier if you’re trying to get workouts in. 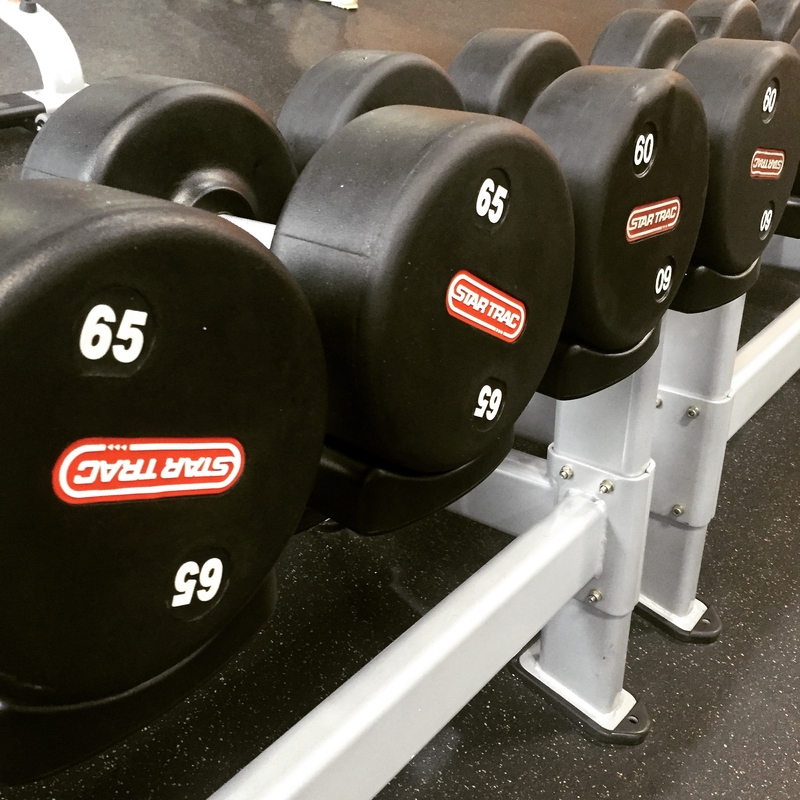 For some folks, vacation means no workouts – and sometimes that’s me, too. When I’m on vacation, I try to listen to my body and do what feels right… workouts or not. While this month may be starting out a little crazy, I am looking forward to some travel, getting to see my favorite football team play, and enjoying some warmer weather… and finding the gym when things allow. December might be stressful, but I’m not stressing about working out – I’ll do what I can, when I can, and the rest is whatever. Do you workout when you travel? What are some of your preferred methods of breaking a sweat while on the road? This entry was posted in Workouts and tagged crossfit, kyle, travel, workouts. Bookmark the permalink.